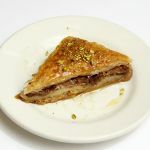 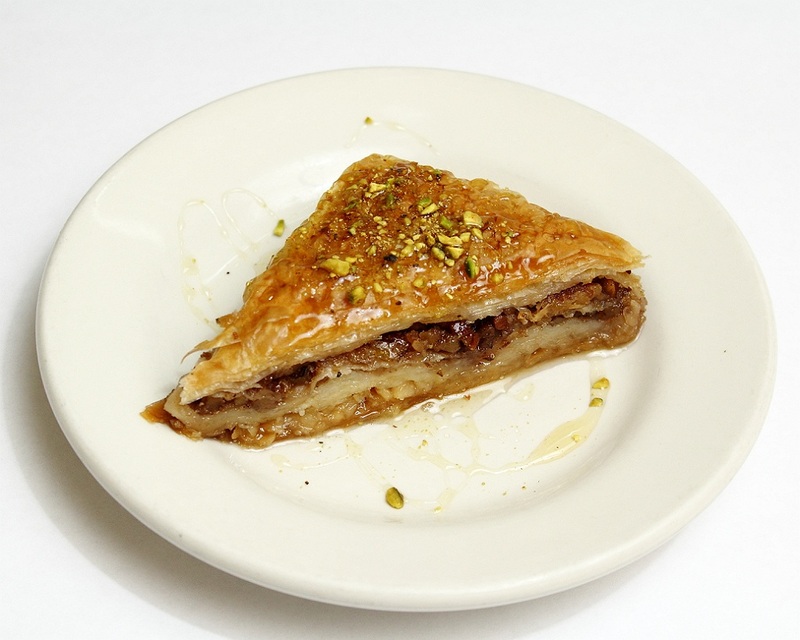 Baklava Filo pastry with crushed walnuts syrup and honey. 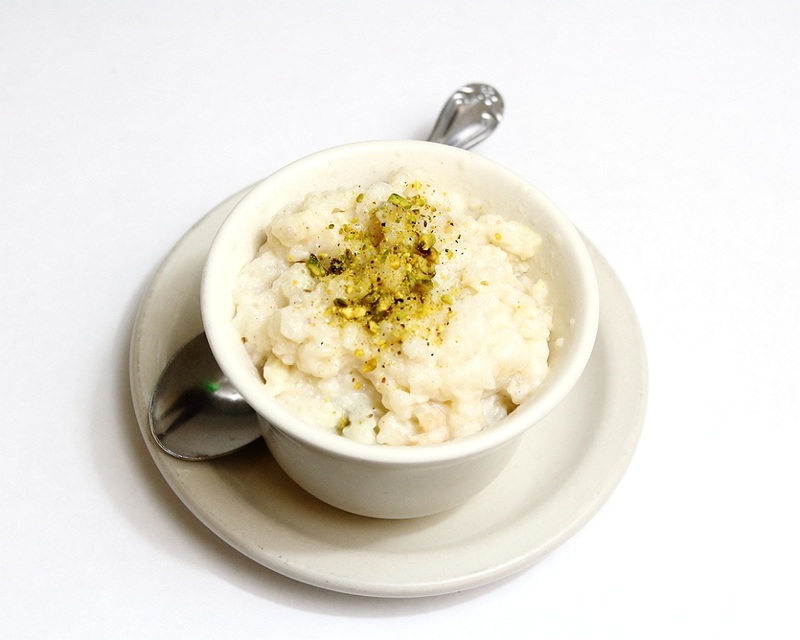 Fimi Milk custard flavored with cardamom and rose water, topped with crushed pistachios. 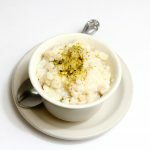 Daygcha Cardamom and rose scented rice pudding with pistachios and walnuts.